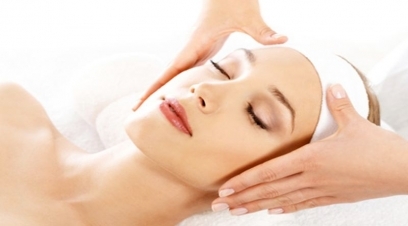 Facial treatments are very helpful in getting rid of dull skin by improving your complexion and circulation. These treatments clean the pores, remove dead cells, making you look your age, or even younger. This procedure is something which must be done from time to time. It removes extra dirt and oil under the skin of the face and prevents the accumulation of dirt. 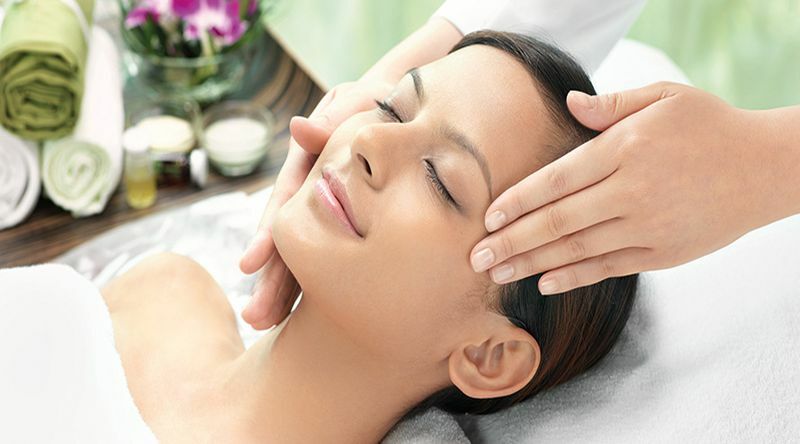 Our routine skin care involves many core techniques which are necessary in order to maintain a good healthy skin. Because of the best hair and skin treatments that we provide here, we are considered as the top-class skin experts in India. Contact us, our clinic is in New Delhi.